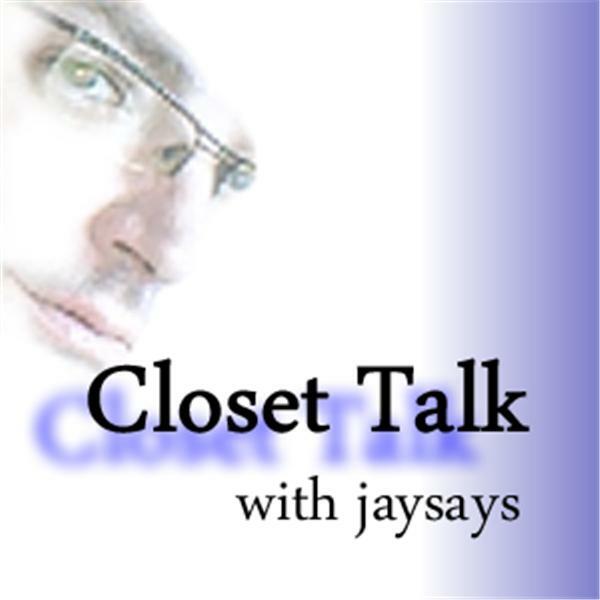 jaysays.com presents Closet Talk, a weekly show discussing issues surrounding the LGBT community, coming out of and staying in the closet. Christopher Rice, author of, A Density of Souls, The Snow Garden: A Novel, Light Before Day, and Blind Fall: A Novel, joins us in this episode of Closet Talk to discuss his newest novel and his own coming of age. Imagine a world of international terrorism, corporate corruption, queer Saudi Princes and powerful Middle Eastern families and you may find yourself in the latest novel by Christopher Rice. The Moonlit Earth takes the news headlines of today and mingles them into suspenseful, action packed fiction. Rice introduces his first female protagonist, Megan Reynolds, whose brother, Cameron, has gotten caught up in an terrorist plot. Closet Talk: Grassroots v. Gay, Inc.